The agreement was concluded on the margins of the 2017 annual conference of the Southern African Research and Innovation Management Association (SARIMA) in Windhoek. This MoU will advance the ongoing collaboration between the two agencies in the areas of learning exchanges, joint research projects and joint publications. Science, technology and innovation indicators enable a country to measure, monitor and evaluate its scientific and innovative capabilities. “When looking at international case studies and analyses of best practice in economic development, we see that innovation and technology diffusion can play a significant role. We are therefore keen to understand what Namibia is doing well in this area and share lessons learnt, so that our countries can benefit from our collective experiences, and contribute to build expertise across the Southern African region,” concluded Dr Kruss. 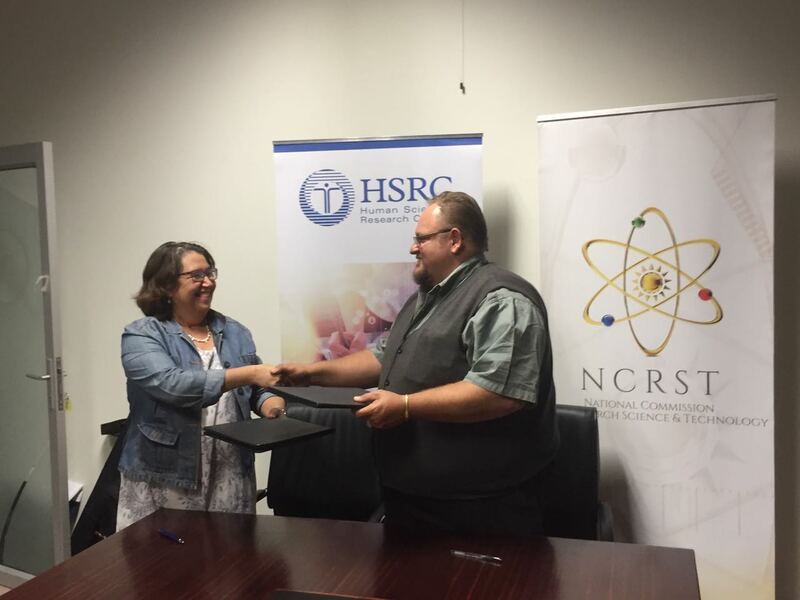 Meanwhile, NCRST Head Dr Eino Mvula welcomed the finalisation of this MoU saying that “collaborations such as these are crucial to sharing the outcomes of work done in areas of mutual interest which could, among others, assist in identifying best practice and lessons learnt. Partnerships can also yield significant outcomes and contribute to how we leapfrog the learning and experience curves in the area of technology transfers, innovation and R&D,” concluded Dr Mvula. 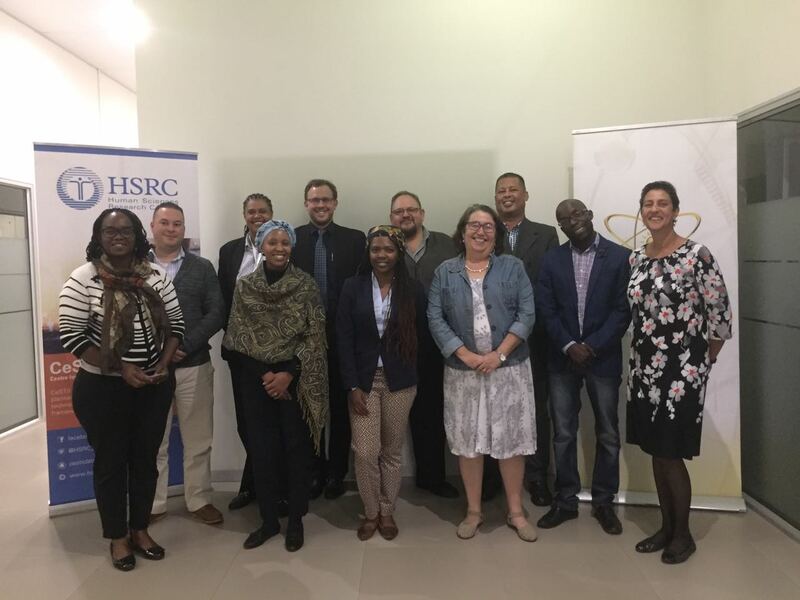 While in Namibia, the HSRC’s CeSTII shared new plans to pilot surveys of innovation in the informal economy, and disseminated findings from its most recent national surveys, including its R&D Survey 2014/15 and the first national survey on intellectual property and technology transfer.